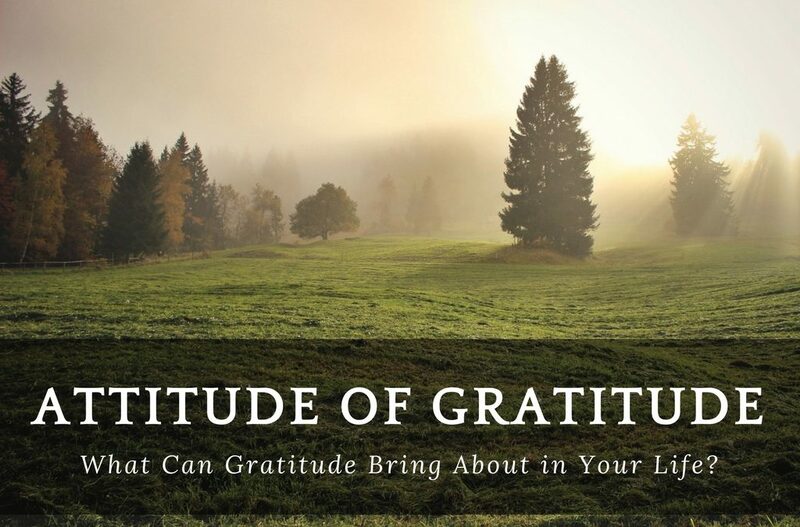 Attitude of Gratitude: What Can Gratitude Bring About in Your Life? One of the things gratitude can bring about is space for acceptance. We always hear about all kinds of crazy things out there in the world. People are so angry with each other, and people don’t accept each other because we’re different than each other, which is what makes us beautiful. But it can be intimidating and threatening. […] Sometimes you travel around, and you see people that are different. You’re in a different culture, and it can kind of puts you back and puts your guard up, but if you can really get into the state of gratitude, it brings about a space for accepting others or accepting things that are happening around you. I’m talking about positive acceptance. I’m not talking about accepting something that maybe you shouldn’t be willing to accept; I’m talking about just a space to accept people that are a little bit different than us or situations that, you know, really don’t have any impact. Think about a new employee getting started with a job and the people that they’re getting started to work with might not be really accepting of them, but if you demonstrate a little bit of gratitude in those people’s direction they’ll find it a lot easier to give you a little bit of acceptance. And you know what, and you’ll find it easier to accept them too because when you acknowledge something positive about them, it’s going to be a beautiful thing. Also understanding, it’s easier to understand where if somebody else is coming from if you’ve got a little bit of gratitude your mind is open a little bit. [Gratitude] also creates a space for forgiveness. If you have a hard time forgiving yourself or somebody else, you can practice a little bit of gratitude, and you’ll find that you’re gonna find more space for real forgiveness. Not that superficial stuff that we tend to pass around, I’m talking real forgiveness where you truly cut the cord and let go of that that burden.